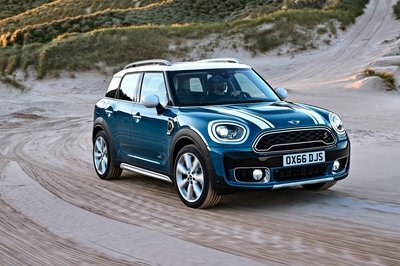 Suzuki UK just added a new model to its Swift lineup. Called the Swift Sport SZ-R, this new special edition has been specially designed for those customers who want to combine a very distinctive look with a fun-to-drive experience. The new Swift Sport SZ-R is painted Cosmic Black combined with a contrasting Ablaze Red roof and door mirrors. When compared to a standard Sport model, the new SZ-R version also adds a new rear spoiler painted red. Each unit receives special SZ-R badges on the side, and on the inside it has uniquely numbered door-sill guards. 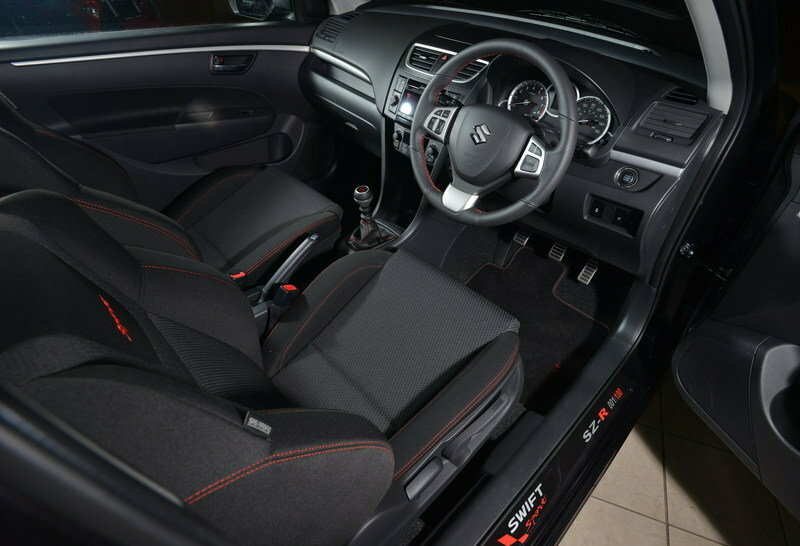 Also for the interior, you will notice the same combination of black with contrasting red on the gear shift knob and carpet mats. The SZ-R model uses a VVT engine that delivers a total of 136 horsepower and sprints the car from 0 to 100 km/h (62 mph) in just 8.7 seconds and up to a top speed of 121 mph. The new Suzuki Swift Sport SZ-R will be limited to only 100 units. It will be put on sale at a starting price of £14,249 (about $22,500 at the current exchange rates). 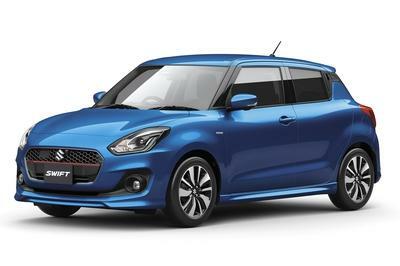 Hot on the heels of the Swift SZ-L Special Edition, Suzuki GB PLC is pleased to announce the introduction of the Swift Sport SZ-R – strictly limited to just 100 cars. SZ-R is aimed at buyers who want to own a Swift Sport with a very distinctive look, but still want the sporty, fun-to-drive experience of the standard Swift Sport. 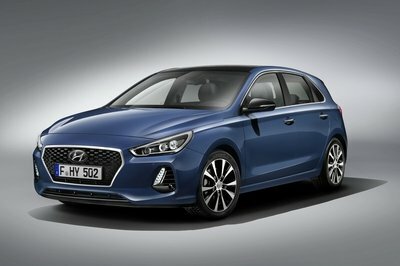 The SZ-R possesses all the performance attributes of standard Swift Sport; 0-62mph in 8.7 seconds, top speed of 121 mph and a 136HP VVT engine which provides 44.1mpg combined. Each SZ-R is finished in Cosmic Black with contrasting Ablaze Red roof, rear spoiler and door mirrors plus SZ-R side badging. Inside, each of the 100 cars has uniquely numbered door sill guards, red accented gear shift knob and red trimmed carpet mats. 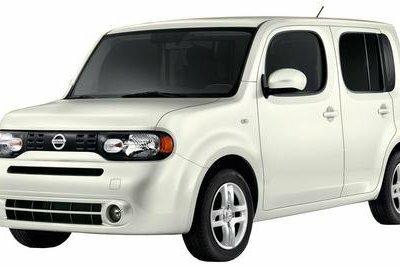 Swift Sport offers a high level of equipment as standard including seven airbags, auto air conditioning, cruise control, Bluetooth connectivity and USB port, rear privacy glass and 17-inch wheels. HID Projector headlamps for low and high beam are also fitted as standard. This safety feature is often listed as a cost option by its direct competitors as well as on much more expensive cars. 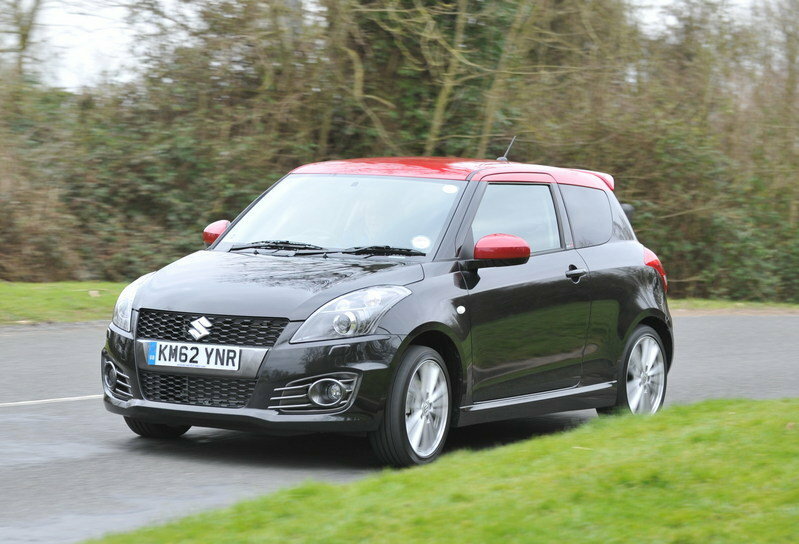 Swift Sport SZ-R is available from Friday, 1st March and priced at £14,249 – just £500 more than a standard Swift Sport. I like Suzuki brand. 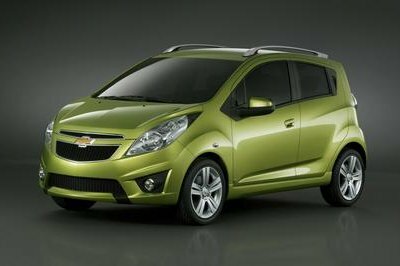 Swift Sport SZ-R seems perfect for people who chose to combine a very distinctive look with a fun-to-drive experience. But I wonder if this beautiful car will be limited just like other car edition.